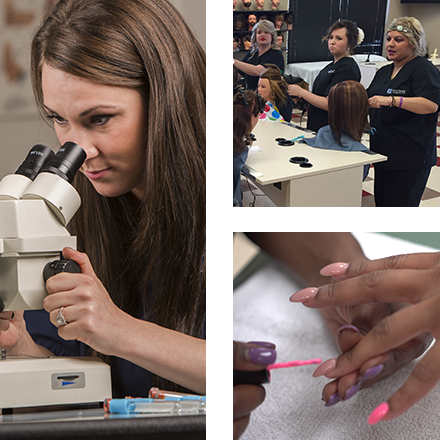 Learn About Genesis Career College Programs—Classes Start Every 2 Weeks! 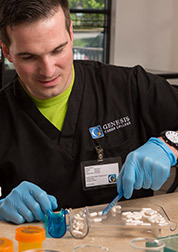 Genesis’ nine accredited academic programs prepare students for a number of vital careers in two in-demand fields of study: Health & Medicine and Beauty & Wellness. And with classes starting every two weeks, you can get the training you need to fit around your busy schedule. Each occupation is carefully selected on projected hiring demand within the communities where each Genesis campus is based. Learn locally, work locally.